Finally! I’m clicking my heels in the air and jumping for joy (in my head, of course). But summer is here and I am so eager to host my first summer dinner party. When I host in the summertime, I try to do everything outside. I like the idea of taking full advantage of long, sunny days and I’m sure my guests appreciate it, too! 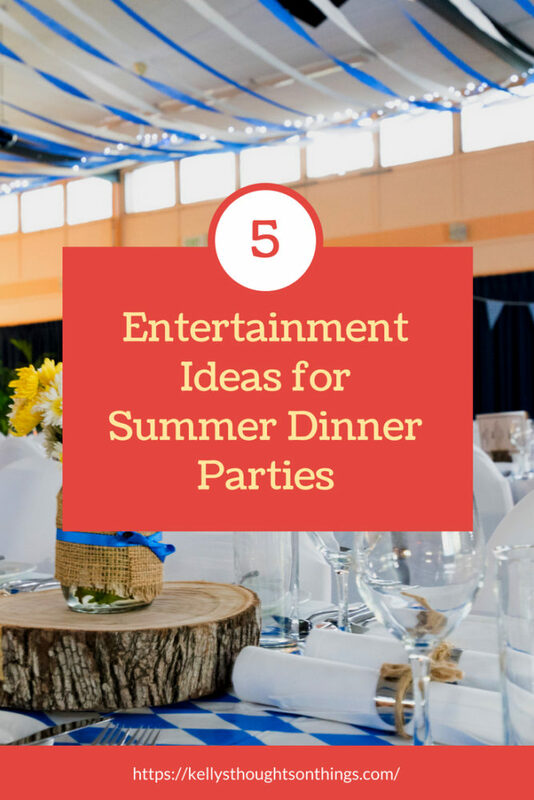 Here are some of my tips and tricks for flawless entertainment for your next dinner party. When I host a party indoors, I can set the tone with lighting . For instance, if it’s a somewhat fancier event, I like to light up candles and dim the lights. Well, setting the mood doesn’t stop at formal dinners. This summer, get yourself a sound system so you can play some fun, upbeat music for your next get-together. When I do this, I play the hits of the season – it’s a great way to get people dancing! Think green and avoid using paper plates, cups, and cutlery. Nowadays, it’s so easy to find dinnerware made for the outdoors . There are many collections available with the cutest colors and patterns. Turn your backyard bash into a colorful one with a new set! Set up lights and scents that deter mosquitoes and other bugs. You don’t want your guests having to swat away pesky insects every few minutes! Bowls of fresh fruit are the way to go when summer entertaining. They make the perfect starter and/or dessert! 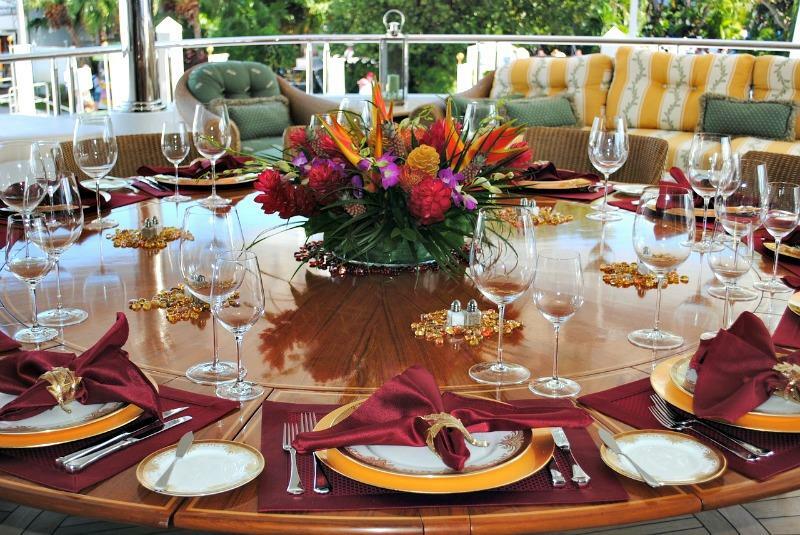 You can even make a large fruit salad and place it as the centerpiece of your table. Most of the time, we grill up a storm when entertaining outdoors. For summer parties, I like to set up my dinners as a buffet style . This gives my guests a chance to take whatever they like and make them feel right at home! What’s your favorite part about the summer? Do you do a lot of hosting and entertaining? Let’s talk about it in the comments below! Previous Post: « Play Smart Picture Puzzlers Books Are Fun For Kids!